The title of the book was decided late on. ‘Slavery and Revolution’ was my working title throughout the writing process. 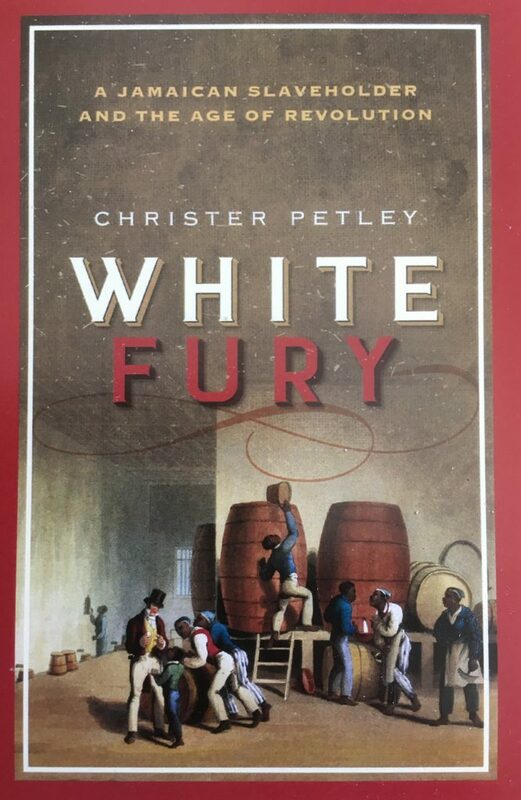 But with the manuscript completed, the press wanted a change, and we eventually agreed on White Fury: A Jamaican Slaveholder and the Age of Revolution. The book, as the title makes clear, is about a slaveholder. But it also about more than that—it seeks to examine British slavery and the late eighteenth-century revolutions that undermined it. Still, it is Simon Taylor, the richest colonial slaveholder of his generation and a prolific letter-writer, who remains the main point of focus. In fact, a big part of what I wanted to achieve was to explain how a man like Taylor was able to perpetuate the world of Caribbean slavery, and how he came to defend it—right down to the last weak scratchings of his pen. Here, I reflect on why White Fury is an appropriate title for a history book about this man, and I add a few thoughts about why I think understanding Taylor’s white fury matters to us in the present. 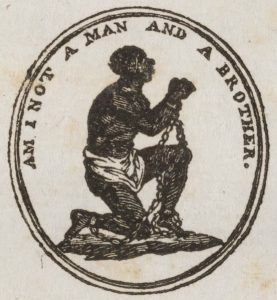 ‘Am I Not a Man and a Brother?’, abolitionist slogan and emblem, c.1788. This entry was posted in S&R News and Posts by Christer Petley. Bookmark the permalink.